It’s the same every year; after Halloween it becomes all Christmas all the time. Christmas trees and Santas pop up everywhere, and the world goes holiday mad. 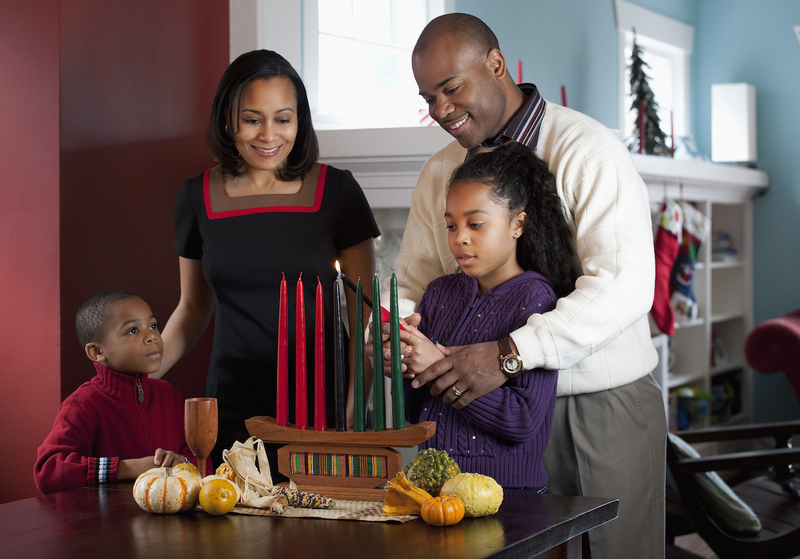 And while you’ll see passing references to Chanukah, Kwanzaa and the Winter Solstice, they by no means get the mainstream attention that the Christian holiday does. For those of us who observe non-Christmas celebrations and traditions, or who don’t observe at all, December can make us feel misunderstood at best, and forgotten at worst. So what do you wish people knew about how you celebrate in December? Do you wish there was more awareness? What do people most often misunderstand? Tell us in the comments and you might be included in a SheKnows roundup!